Hey everyone! 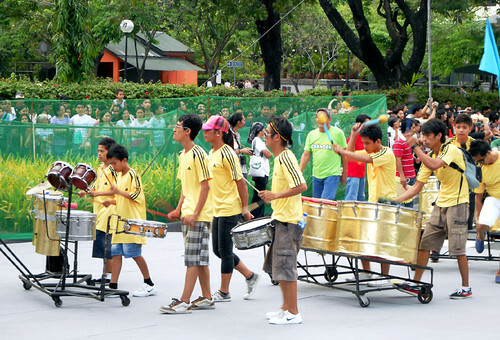 :) As promised, I'll show you guys what happened during the Caracol Festival 2012 that I covered as an event correspondent for Bloggers United! I'm excited for the release of my first ever official article at the BU website, but while it's still on-process, please do visit and follow them here. 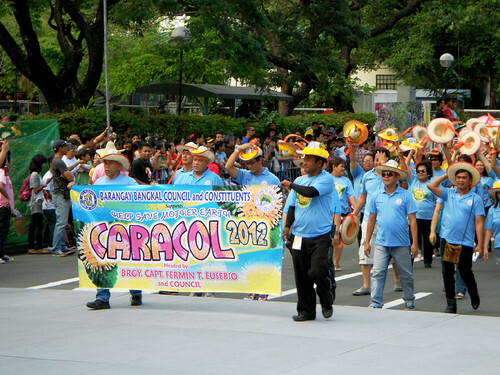 So anyway, last February 26, 2012, Makati celebrated their annual Caracol Festival at their central business district. 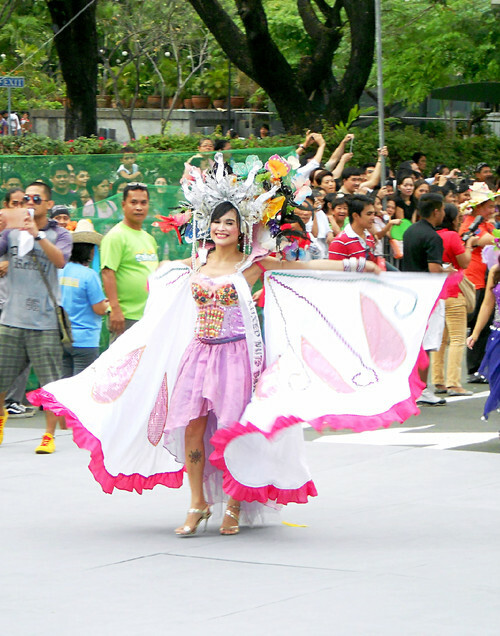 Everything's colorful and festive - you'll see why as you continue reading. 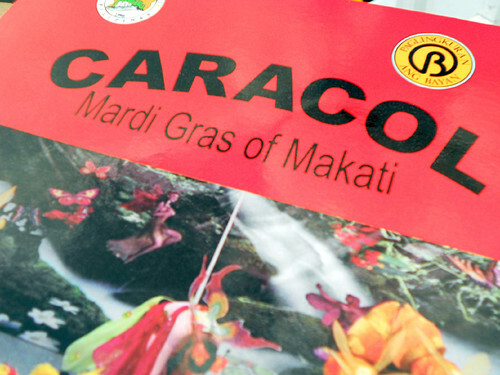 If you're wondering what Caracol means, it's actually a Spanish word for snail. 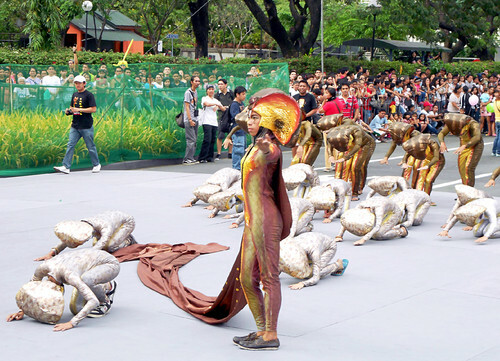 Makati City believes that the shell of a snail is a figure of protection from life's difficulties, hence they used it as a symbol for their official festival. 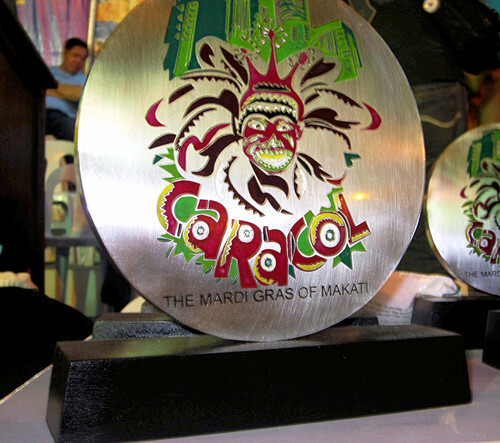 The city's own Mardi Gras aims to raise awareness on preserving and protecting the natural resources and engage the locals to take care of Mother Earth. 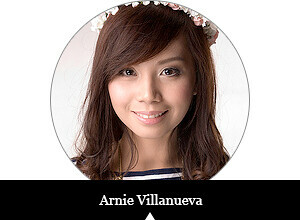 Who wouldn't admire their advocacy? 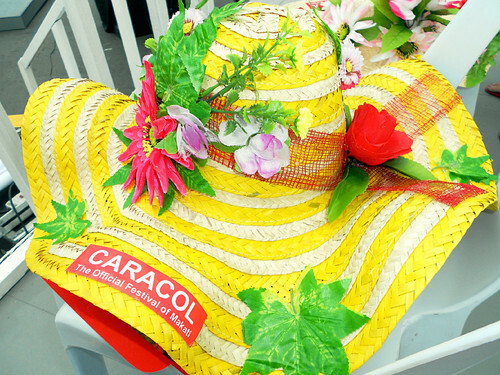 Guests were given summer hats designed and made with love by the Caracol organizers. I wore this all throughout the festival! Perfect for an outdoor event. 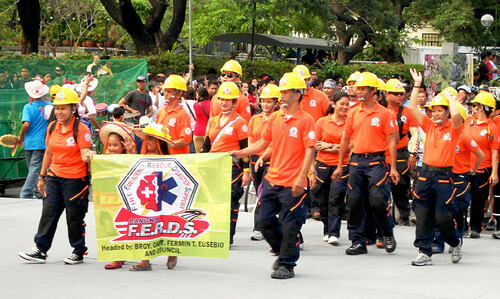 A parade opened the event and it was composed of various business groups, sponsors, city counselors, students and residents of Makati. 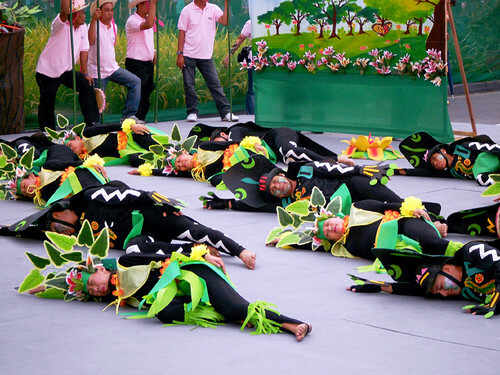 They were divided into clusters and each had fun gimmicks that caught the attention of the crowd. 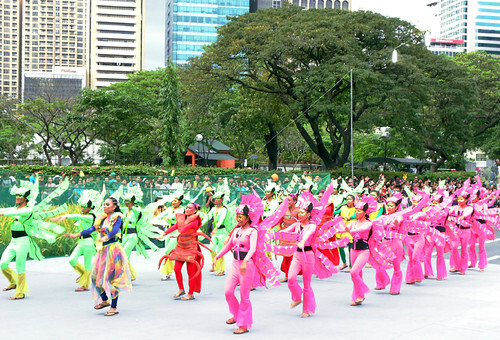 The event's highlight, street dance competition, started after the parade. 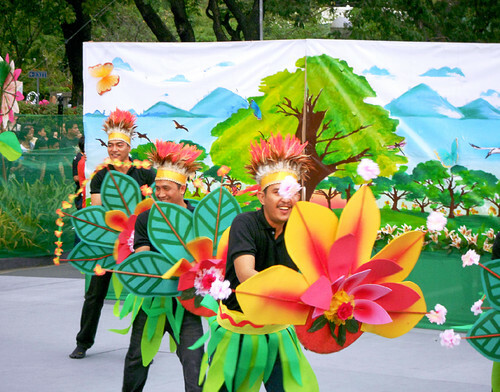 Different public schools and universities around Makati performed and competed with the goal of imparting appreciation and respect for Mother Earth. 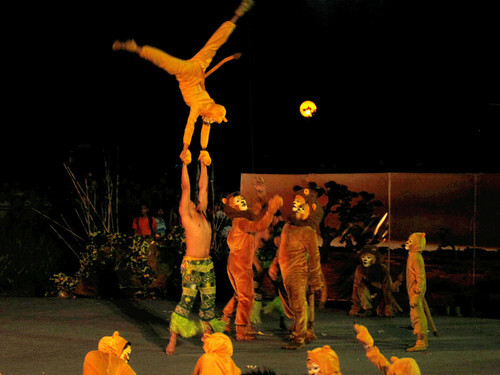 The categories for judging include the originality and creativity of costumes, choreography and overall performance. 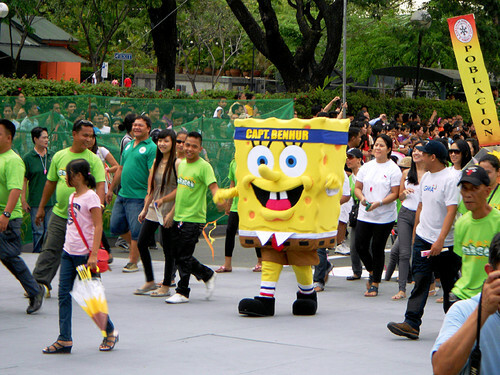 Obviously, bongga nilang lahat sa outfit! No questions asked! 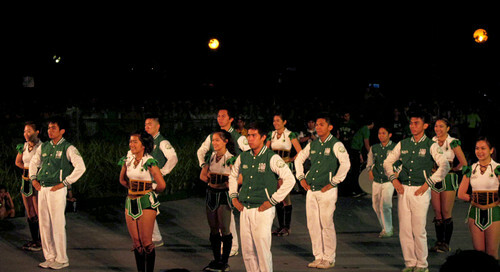 The DLSU Pep Squad had their intermission number as the scores from the competition were being tallied and verified. 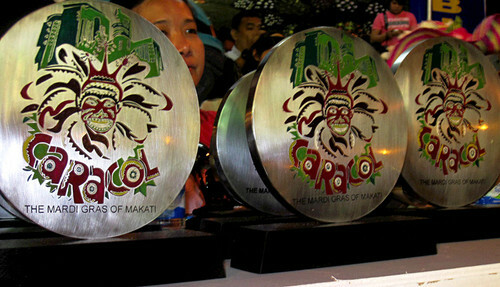 Congratulations to all the winners and to Makati's local government for another successful event in the city! 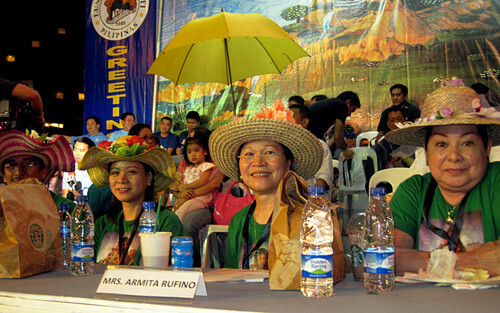 I am truly inspired to be more sensitive and careful for the environment because of your wonderful advocacy. 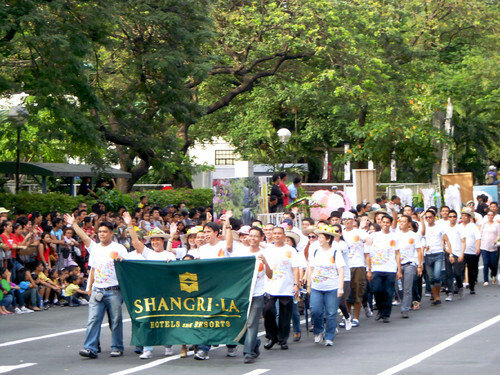 Visit Ayala Land's Facebook page "Make It Happen, Make It Makati" for more information and updates here. Didn't know of this Caracol Festival until now :) Thanks for sharing!! Love the photos! @Angel, I'll go with you!!! 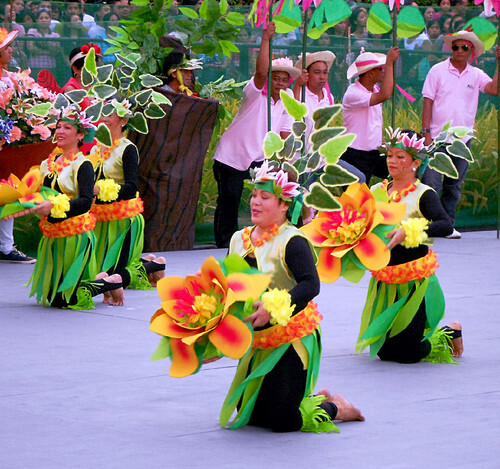 :) I'd love to see more festivals in our country. Naks! ;) Bonding na rin! @Hazel, you're very welcome, dear!! ♥ Thanks also! this looks so fun, babe! 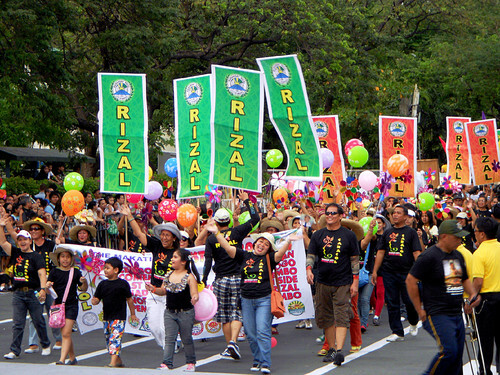 parang sinulog lang but on a different scale. 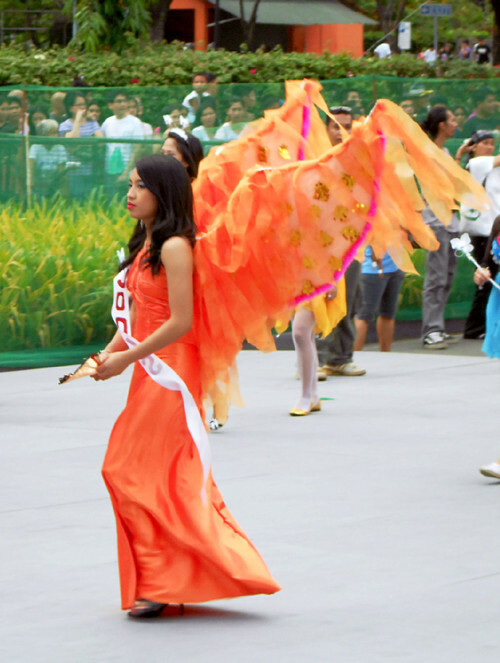 and to have been an event correspondent--lucky you ha! i miss you too babycakes! @Eden, hi babe!! Yes it was. 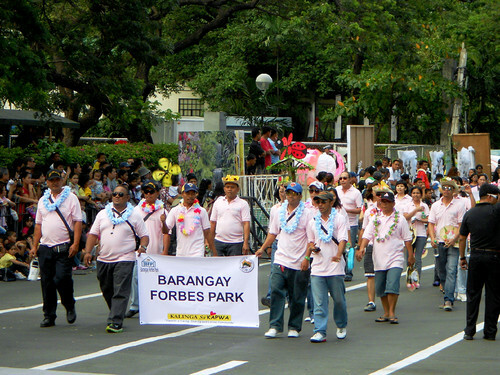 Super fun, parang major province kung makapag-feast! I love it! 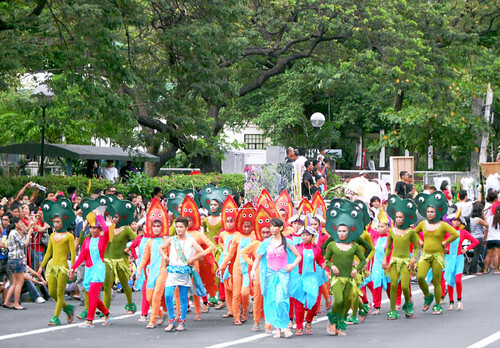 But I know I still have to witness Sinulog for real. Couldn't afford to miss it one more time! :) Hugsss babycakes! @Rovie, awww really?? Thanks love!! 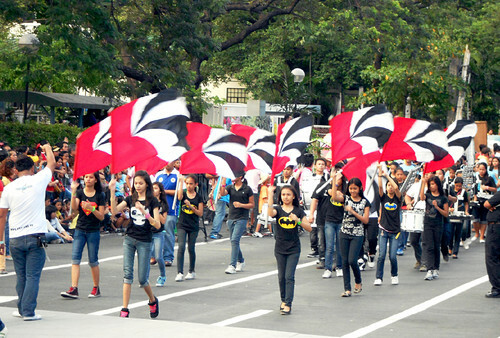 :) Let's witness one soon! 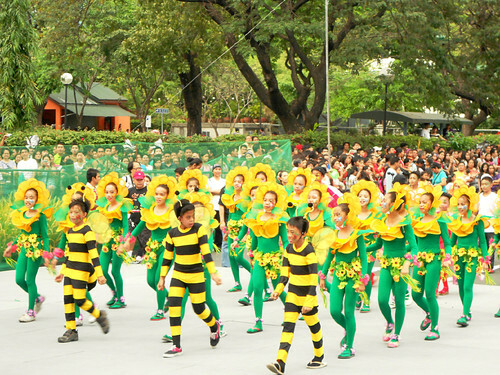 I remember participating in this event when I was in grade 4.haha. grabe nasunog balat ko dun kakapractice. 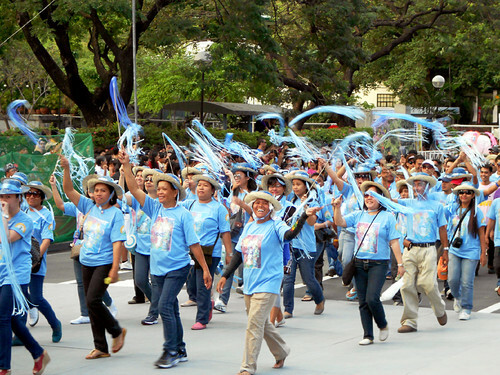 I never knew na it's an annual festival pala in Makati. Thanks for sharing this. I missed Makati!